Penrose State Forest Mountain Bike Trails. Penrose State Forest mountain bike trials are well suited for those that enjoy a good endurance mountain bike ride. I rode for approximately 26km and barely touched the surface. There must be close to 100km of trails in the area. 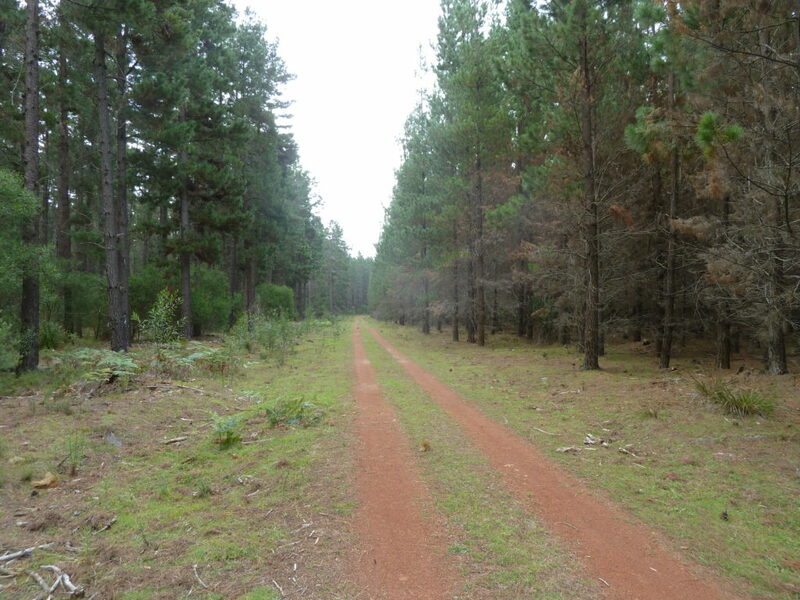 Penrose State Forest was home to the first Highland Fling back in 2005. I’ve heard some of the single trails still exist but I didn’t come across them on my adventure. The mountain bike tracks I rode where mostly fire trails and double tracks. And some of them were picturesque. For those doing this mountain bike ride allow plenty of time for a great endurance journey. Directions to Penrose State Forest. Google Map Link. The are a few places to start your mountain bike ride in Penrose State Forest. In my opinion the best trail head is at Kingsbury VC rest area. It’s just past the Bundanoon MacDonald’s heading towards Canberra. Easy to access coming the other way as well. The Mountain bike tracks lead right off this rest area. Google Map Link. Another spot is the corner of Old Argyle Road and Ferndale Road, Bundanoon. The trail head is around 5km from the Bundanoon MacDonald’s exit. Penrose State Forest Mountain Bike trails Map. Penrose State Forest Mountain bike trails Photo Gallery. Penrose State Forest Mountain bike youtube clip. Penrose State Forest Mountain Bike Trails, Southern Highlands mountain bike, trails, tracks, mountain bike ride, MTB.